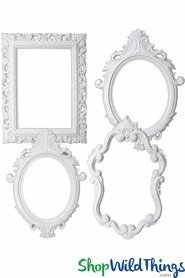 One of our favorite sources for inspired DIY baby and child rooms is ChicCheapNursery.com. The featured nurseries and children"s rooms run the gamut from ultra feminine to all boy, but they are always soothing, well lit, and, well, chic spaces that are uniquely suited to children without being childish. Like most design challenges, making a big girl room both functional and fabulous is largely in the details, and investing in some "wow!" touches stretches your design dollars. Let"s take a look at an adorable big girl room that is chic without busting the budget, and that will transition well throughout the preschool and elementary years. 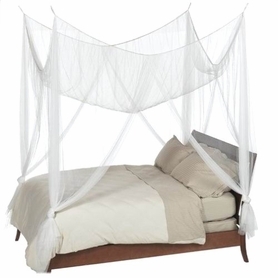 The Mosquito Net Canopy adds height and a cozy feel to this timeless metal frame bed, and the contrast between the neutrals in the room"s main features (walls, curtains, furniture) and the high impact textures and colors in the pillows and bed linens get big design *and* budget points. If this little girl rebels against pink in the future, a new bedspread and pillows will give the room a whole new look. For right now, it's a little girl"s delight, and we kind of love it, too. The furniture in this room will serve well for years. With new drawer pulls, this desk can evolve throughout her school years, and the bed could easily transition into an adult living space. We like the addition of little girl cupcake art and a pretty, neutral lamp for a finished look that is not overly fussy. 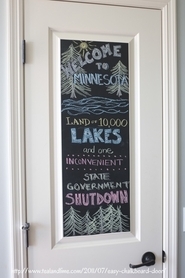 Finally, the chalkboard wall adds a touch of whimsy now, while having great future workspace and organization potential. With a totally different feel but a similarly long lifespan, this big girl(s) room also features bright, airy neutrals on the walls and furniture, and it's enlivened by bold embellishments that make a dramatic statement without costing a fortune. 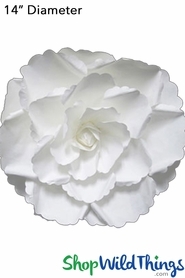 Foam or Paper Flowers are lightweight, add lots of texture and dimension while filling large areas or gaps. We love the gold polka dotted ceiling ~ whether you choose paint or vinyl decals, this is an affordable, memorable design statement that is easy to change. The brightly colored book shelf and picture frames coordinate beautifully with mostly white linens and of course we rarely meet a Beaded Chandelier that we don't love. As you can see, this is a room built for two, and it's indisputably chic. The details are well chosen, inexpensive, and easily changed, and the overall look is funky *and* coherent. We can't think of two little girls who wouldn't be happy to call this room their own, or a mom who wouldn't be happy with the final price tag. 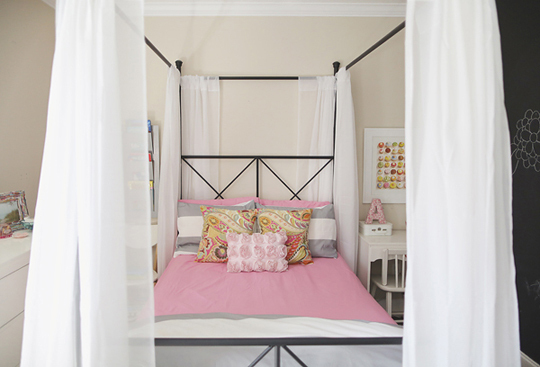 If you want a starter kit from which to build a similarly inspired room for your little girl, our Room In A Box Kits offer three coordinated basic pieces ~ a chandelier, a canopy, and a beaded curtain ~ at an affordable price to help you build your own budget-friendly little girl"s room. we'd love to see your take on an affordable design for the perfect little girl"s retreat. 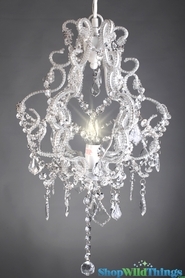 Chalkboard w/Chalk - Large Self-Adhesive Panel - 17" x 78"
Fancy Crystal Beaded "Adoria" Chandelier 23"